Please note only 5% VAT is charged on fuel. 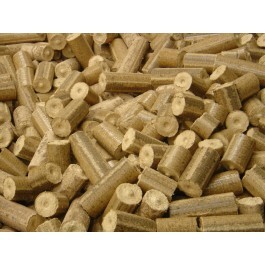 These briquettes are ideal for wood burners and come in 20kg bags. We can deliver to any UK address. These Briquettes are made of solid hardwood from our waste and they are stored in a clean dry environment. 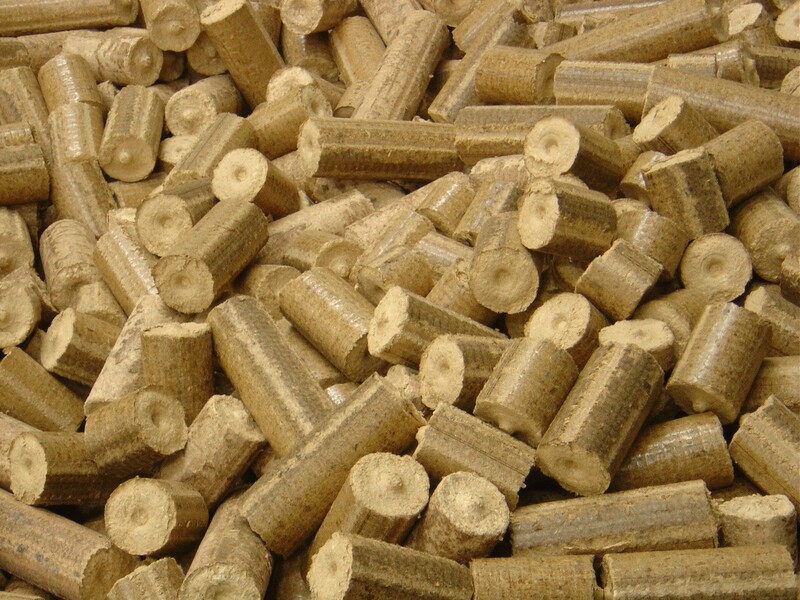 When receiving your briquettes it is of the upmost importance that they are kept dry. If you require anymore information please contact our office. We are happy to quote and offer discount on larger orders , we also offer a trade discount.